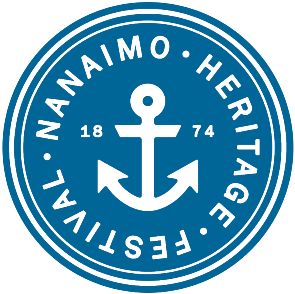 Nanaimo Heritage Festival – Talent Show! Have you made plans yet for Sunday, May 19th? This year the Nanaimo Heritage Festival theme is all about the kids, and to help celebrate that, the Nanaimo Heritage Festival is holding a talent show. Do you have a super talent that you would like to share? Each entrant will receive a free festival t-shirt (we have 4 different styles), and there’s prizes to be won too (more about that to come)! It’s free to join, but signing up for the talent show is on a first come-first-serve basis – there’s a lot being planned for the day so there are only 10 openings available in each age category. The age categories are 3-8, 9-12, and 13-17 years old. So come join the festival and show off your talent! The spots are going to fill fast, so be sure to register soon! To register, fill out the registration form below or call (778) 557-2259 and we’ll help you get registered. Please provide a brief description of your talent here.